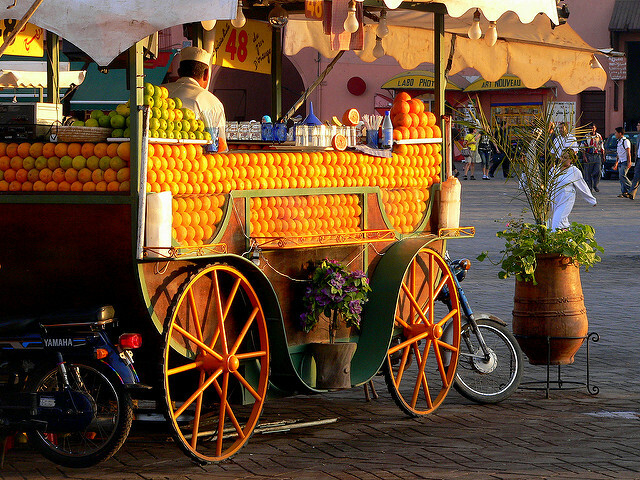 If you are traveling to Morocco as individual, as family or in a group we offer you the best vacation in morocco and in the atlas mountains or sahara. 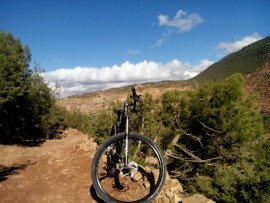 All year round we offer fantastic activities and unforgettable vacation in morocco, small moroccan country with rich tradition and history, unique for it’s nature and culture. 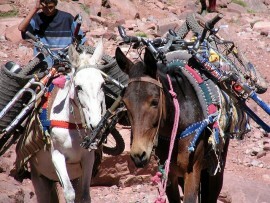 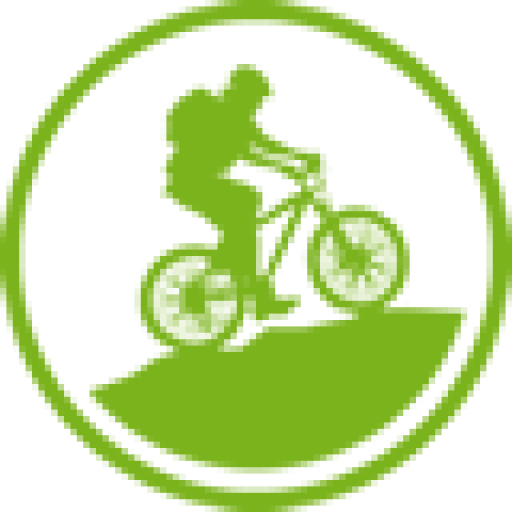 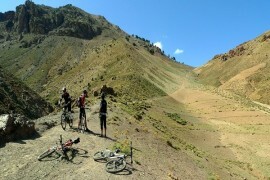 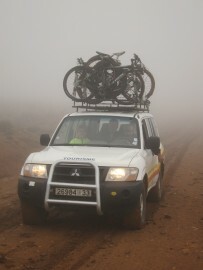 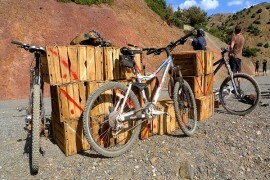 biking tours is a great way to see the lakeside and mountainous scenery above and around morocco. 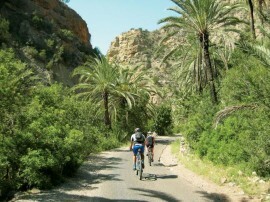 Our Touring Bikes are perfect for covering long distances with maximum riding pleasure and reliability.